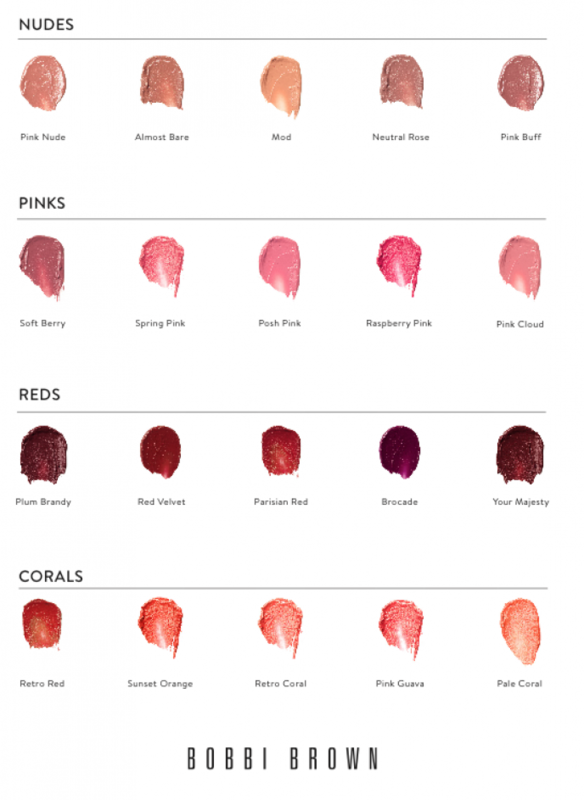 Bobbi Brown has launched her new collection of lip shades in her best selling Luxe Lip lipstick. She's packed in a rich 20 hues in an array of feminine fall shades from pink nudes, to autumn corals, to vampy reds. Here, I'm wearing Pink Guava! The lipstick is creamy with a medium shine and delivers vibrant full lip coverage with just one or two swipes. It's also infused with vitamins C and E and MaxiLip, plumps lips, and supports natural collagen production. Possibly its best attribute? The fact that it's parabens, sulfates, and phthalates free. $35 at Sephora.